Your Next Generation Independent Soul Station” artist Raw Soul Radio Live is a radio station set up strategically to assist independent soul, Jazz, Neo Soul RnB artists in order to further push and expose their talents to an active listening audience seeking access to listen and purchase their music online. Our Mission is to help both new and emerging ,both signed and unsigned artists and bands, in order to empower and expose their talents to the world through Internet radio. 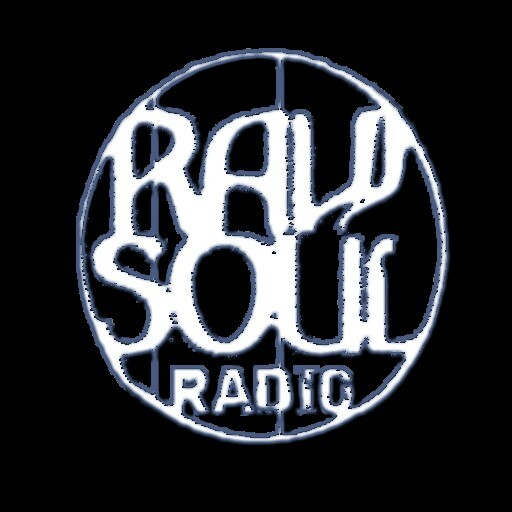 Born out of frustration for the lack of exposure and support for independent artists being played on both underground and main stream specialist radio stations, Raw Soul Radio live promises to revolutionize the game. All our presenters and dedicated specialist D’j’s unique in their own way promise to diligently play and name all tracks from all spectrums of the many undiscovered and memorable soul genres in all its various classic and futuristic innovative forms. By the accepted definition, neo- Independent soul is a paradox. Neo means new. Soul is timeless. all associated splinters of neo-soul ,nu jazz ,Broken beat ,Nu groove artists, and Hip-Hop in all their various ways and represented forms perform balancing acts exploring classic soul idioms while injecting a living breathing presence into time-tested musical formulas. Raw Soul Radio’s ambition is to humanize and culturalize Raw R&B which has often been reduced to a factory-manufactured mass under perfected product. Like sushi Independent – SOUL is fresh enough to be served RAW.